*The 3T Exploro model may differ from the one shown in our photos/videos. The key to the Exploro's speed is the air downtube that is wide enough to catch the airflow coming off the big front tire (a skinny downtube would not even touch the airflow). Exciting stages and a brand new route will offer a wide variety of participants the chance to experience the incredible beauty of the Mongolian landscape. With every night you spend under the romantic roof of a traditional Mongolian ger, you'll come as close as possible to experiencing what life must have been like for people in the days of Chinggis Khan, with your two-wheeled steed parked outside. The 2019 Mongolia Bike Challenge presented by Selle SMP: where the impossible becomes possible! Stay tuned for updates on the MBC Facebook page and the Mongolia Bike Challenge website. You ride the equivalent distance of each MBC 2019 stage and log it at the MBC 3T Strava Challenge. Each stage needs to be completed with a heart rate monitor on an unpowered bicycle. You need to ride every stage but it doesn't need to be completed on consecutive days. 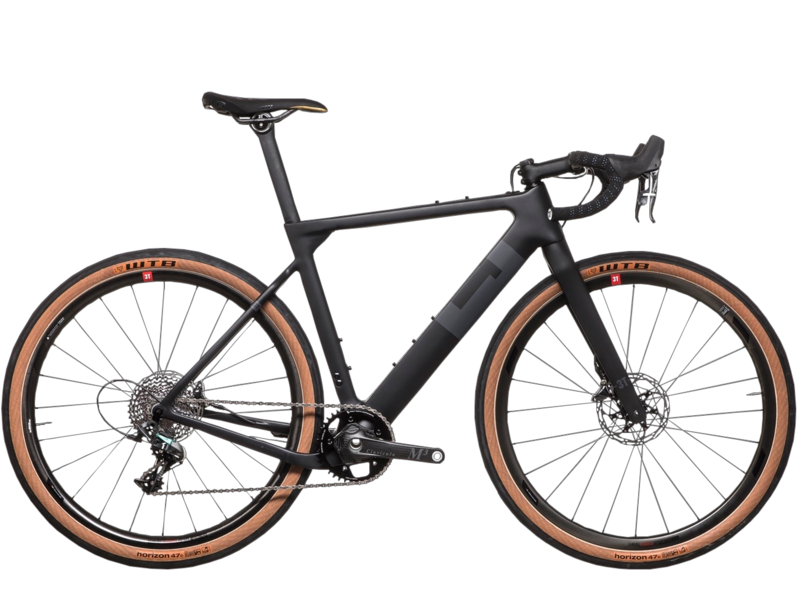 The rider whose stage profile best matches combined elevation and distance to the actual MBC wins free entrey to MBC 2019 and a 3T Exploro Gravel Bike.